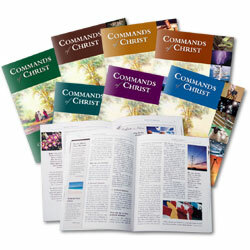 Designed to aid you in memorizing and meditating on that which matters most—the commands of Jesus—this pocket guide contains a concise overview of forty-nine general commands of Christ. 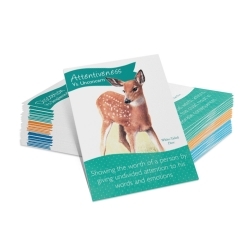 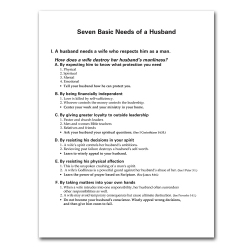 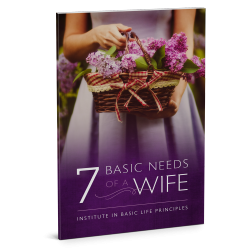 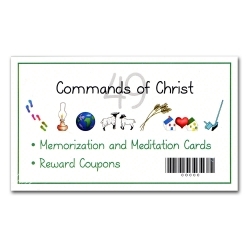 Included are three to six additional supporting verses, information on the related character quality and names of God, and questions to motivate personal application and meaningful meditation. 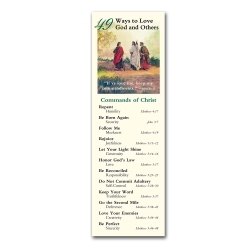 A Commands of Christ Bookmark is also included free of charge.